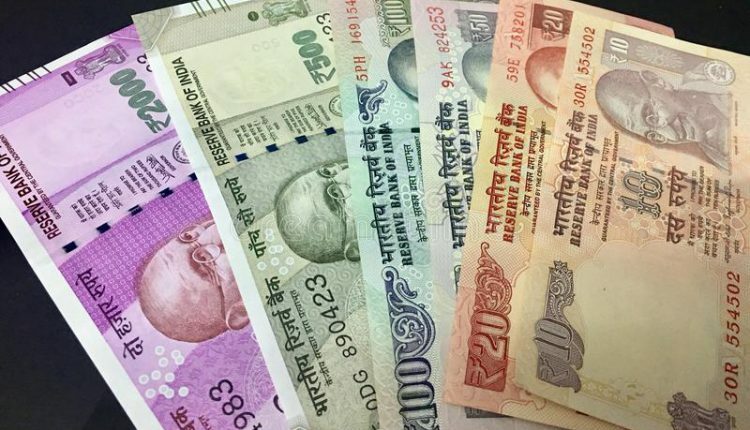 Mumbai: The Rupee on Thursday fell by 20 paise to 71.76 during early trade at the forex market, ahead of the Reserve Bank of India’s interest rate decision. Forex traders said positive opening in domestic equities, fresh foreign fund inflows and easing crude prices capped further losses for the domestic unit. 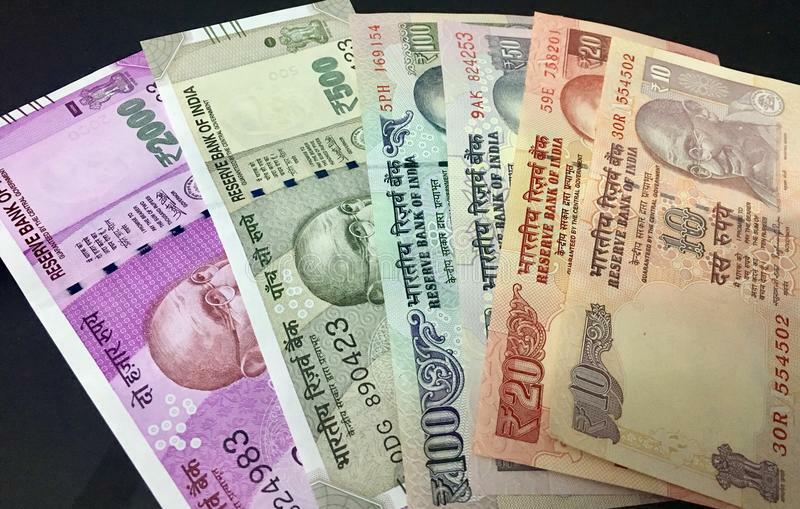 At the Interbank Foreign Exchange, the rupee opened on a weak note at 71.73 then fell further to 71.76 against the US dollar- marking a decline of 20 paise over its previous closing. Meanwhile, the domestic equity market opened on a higher note. The 30-share BSE benchmark Sensex was trading at 37,081.76, up 106.55 points in early trade. The Nifty was also trading up by 30.30 points at 11,092.75. The global benchmark, Brent crude oil was trading at 562.46 per barrel, lower by 0.32%.